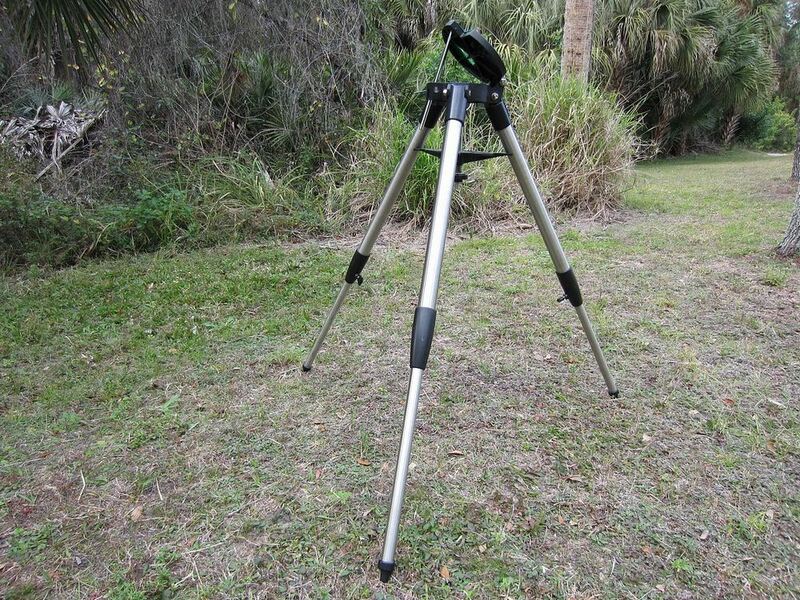 → Celestron Nexstar 4/5 tripod #93497. Price reduced. 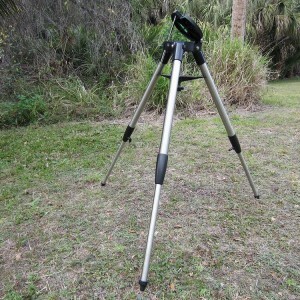 Celestron Nexstar 4/5 tripod #93497. Price reduced. Sold! 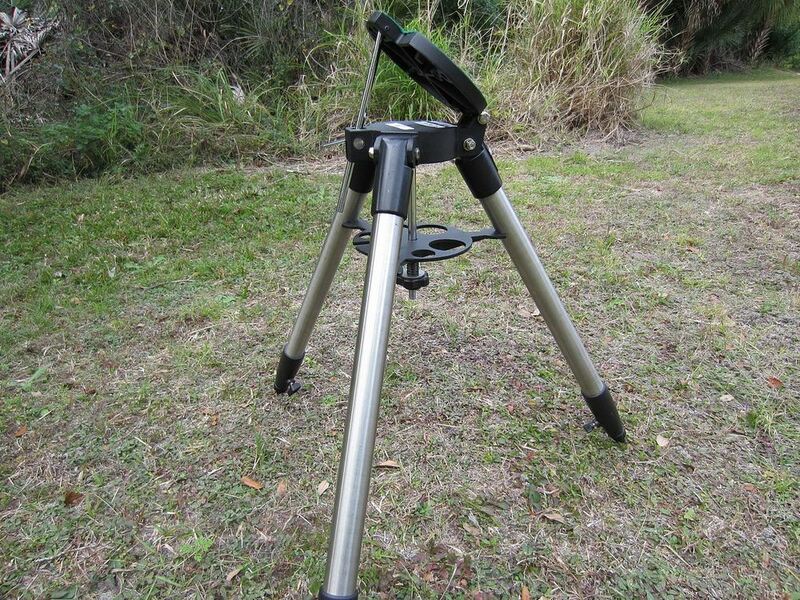 This stable Celestron steel field tripod folds down to a compact 8"x28". 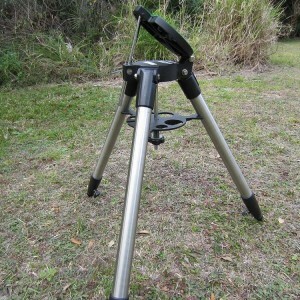 It is equipped with a built-on 20 - 90 degree wedge tilt plate for quick equatorial use and astro-photography. 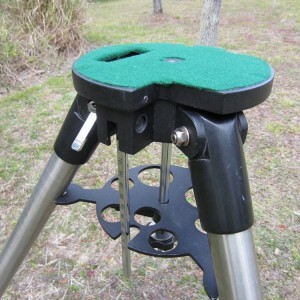 It has a metal center brace and accessory tray for added stability. 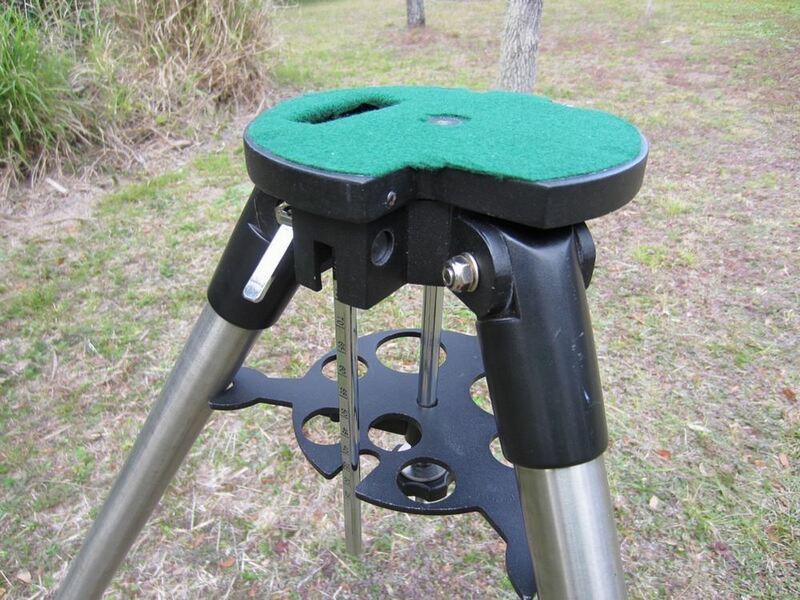 The top plate stands at 25" legs retracted and 42" when extended. 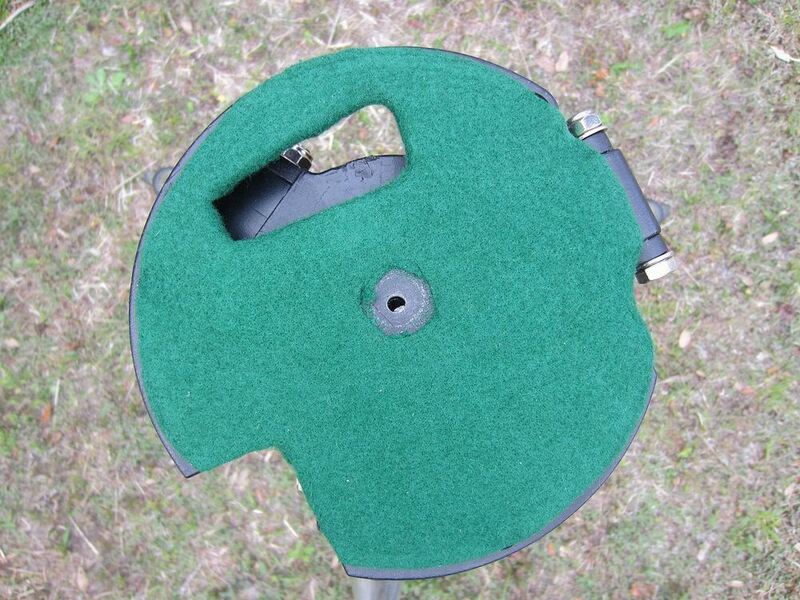 It is in a used condition with few marks to show. 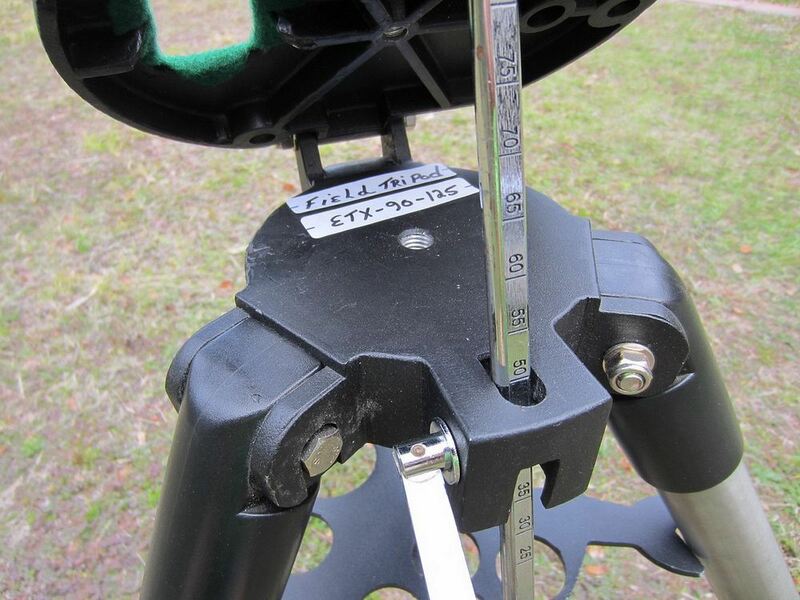 Legs locks are firm and slide in or out correctly. 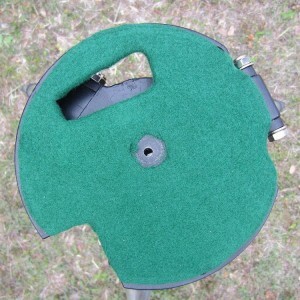 Asking $85 (OBO). Shipping cost to be discussed. If Paypal is used, fee to the buyer. USPS money order or cash are fine too. ConUS sales only. Thanks for watching this ad.